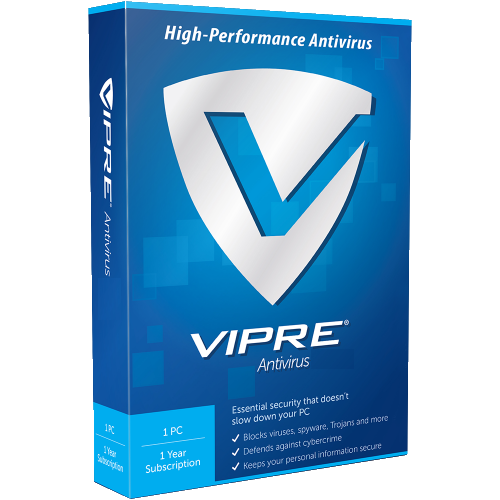 Very Cheap Software is proud to offer VIPRE Antivirus (1 Year / 1 PC) [Download] at a very affordable price. We only select the best software available for download. We focus mainly on very cheap antivirus software to help you protect your important information and privacy from criminals. Check with us every year for very big savings. Helps you browse the web safely by identifying links that could infect your PC with viruses, Trojans or other online threats. 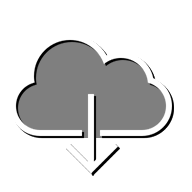 Ensures a smooth, trouble-free installation process by eliminating potential software conflicts. Other email products that use SMTP or POP3 for sending and receiving messages, including Windows Live Mail, Mozilla Thunderbird, and many others.